Control your Spider and Moth problems with Do-It-Yourself pest control products that are Pesticide Free, contain No Poisons and are disposable. 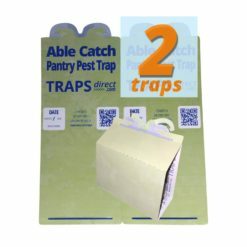 Choose from Spider Traps or Moth Traps. 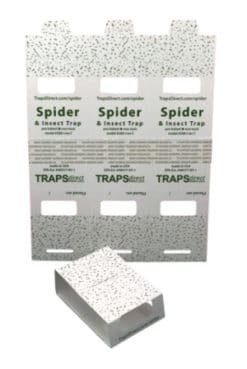 Traps Direct Spider by Catchmaster combines premium pest control quality traps with a subtle green exterior. Choose this simple DIY spider control solution to catch spiders and avoid painful spider bites.